What is the best secure payment methods for trade transactions? Making product purchases for your company requires savvy business sense. Trade transactions can occur domestically or internationally, and both come with a host of potential pitfalls for making secure financial transactions. The ideal financing of stock purchases for a buyer is to buy on credit, also known as ‘open account.’ This option allows you to submit a purchase order and receive items before a payment is made. This gives you, the business owner, typically a 30-day opportunity to resell the items and collect money from customers before you send funds to the seller. In addition, having an open account makes it easy for buyers to place reorders. However, it may not be easy for your company to buy on credit, as most sellers have extensive credit terms before granting credit to your company. While an open account is more common in domestic transactions, international companies have much stricter guidelines, and they may not grant credit purchases to smaller firms or firms who do not make frequent or large purchases. The alternative to open accounts is to pay the seller cash in advance. However, doing so puts you, the buyer, at risk of losing money and not receiving items for which you paid. Or you may receive items in poor condition that are not returnable. However, cash in advance transactions are common, and they easier to complete with the technology and security available today. Here are a few ways you can buy trade stock from wholesalers in a safe, secure fashion that gives both parties security. Credit Card Transactions – Using an international brand credit card can give you protection against false purchases and fraud. 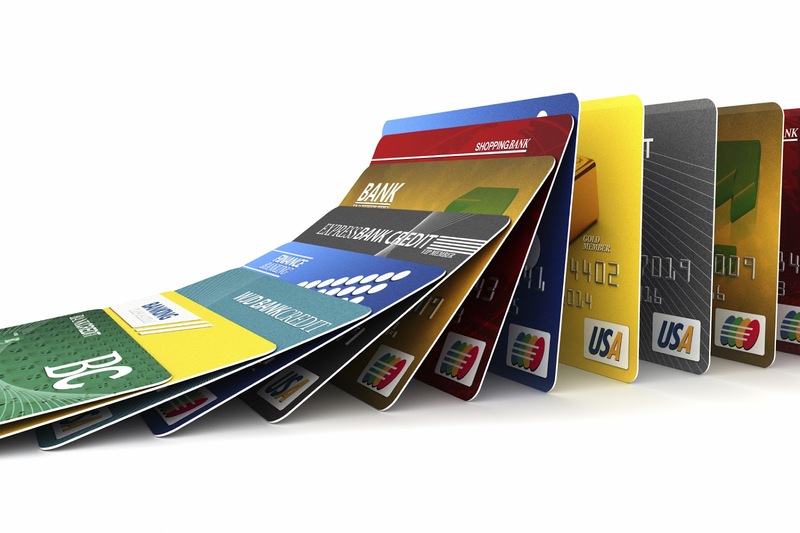 Using a name-brand credit card like Visa or MasterCard, you can pay in advance for trade items, and the seller gets money upfront. If there is any question about items not received, never shipped, or incorrect trade items, you can lodge a complaint with your credit card company and have the charges reversed. Buy Through Escrow – You can also use merchant escrow services for both domestic and international trade. Professional escrow services like Sterling-Bond Escrow Services (www.sterlingsecure.co.uk) or Escrow.com (www.escrow.com) can give both parties the peace of mind needed when making trade purchases. A reputable merchant escrow company will act as a neutral third-party to oversee the transaction process. An escrow company may be employed to simply receive, hold, and release payment from a buyer until the trade items are received, or the company can collect both the payments and trade items and release them to the other parties. If any part of a transaction fails, money is returned to the buyer or the trade items are returned to sender. This helps reduce risk and provides guarantees for both the buyer and seller when making expensive trade transactions. Wholesale purchases from unknown or untested suppliers can seem risky to a buyer who cannot afford to lose money on an expensive trade transaction. Use security measures available with your payment methods, and employ third-party escrow companies to assure that all parts of a trade transaction go smoothly. Be wary of Western Union as a method of payment for trade transactions, these are usually for fraudulent means and offer no method of recovery in case the worst happens.